Episode 125 - The Hall of Presidents closed on January 17, 2017 for refurbishment and the addition of President Donald Trump as a new audio-animatronic figure. It reopened on December 19, 2017 and featured the new figure. After the roll call of the all past presidents, the animatronic Washington gives a short speech, followed by Trump standing and reciting the Presidential Oath Of Office. 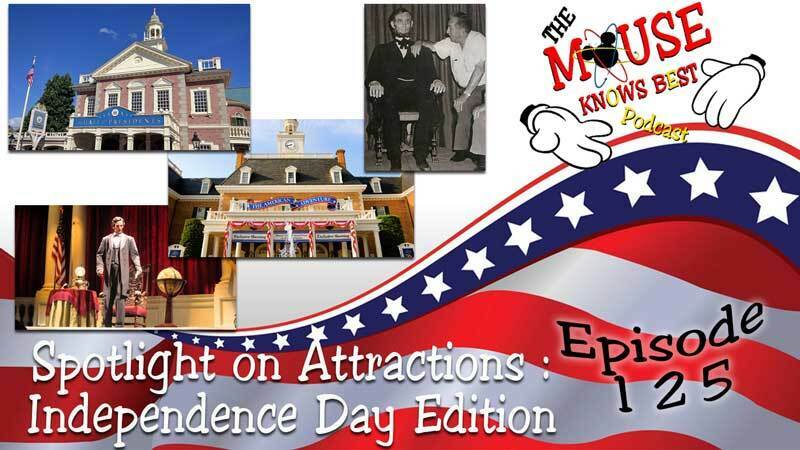 Our patriots embark with Host Cody on this spotlight on attractions Independence Day Edition. He is joined by Justin, Jennifer, and Jared. God bless America. Happy 4th of July! We'll see you real soon! I am a full service travel agent with Destinations to Explore. I would love to help you and your family plan your perfect vacation. The best part of my service is that is it totally FREE to you. 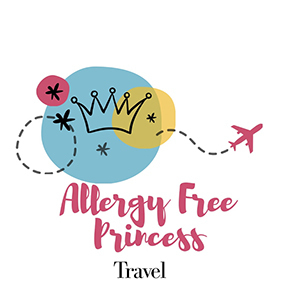 Contact me and let’s start putting together a vacation that is perfect for your family. If you enjoy Disney Parks and Resorts Music as well as the Classics.